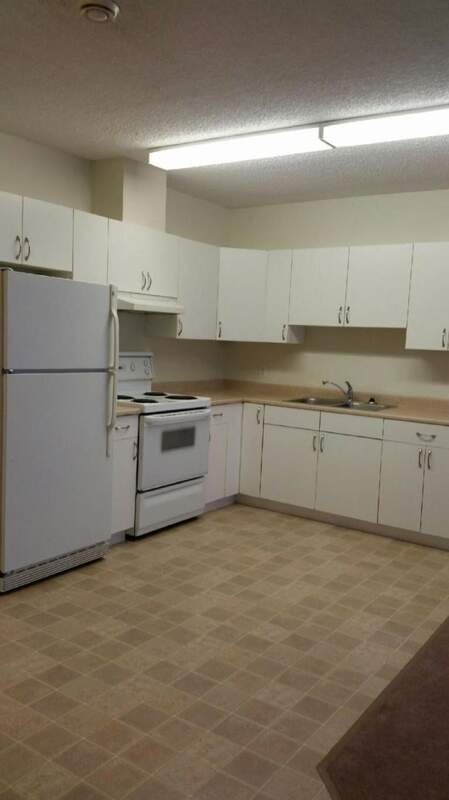 Bompas Place Apartments is less than 5 minutes away from downtown. It is ideal for a small family with 1-2 children. 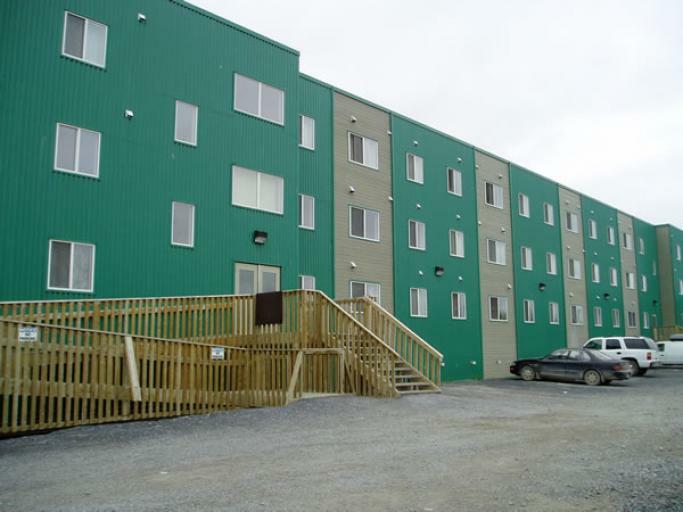 These one and two bedroom suites enjoy a great view of the Town of Inuvik with their new energy efficient windows. The building also has an elevator and new carpet in common areas. 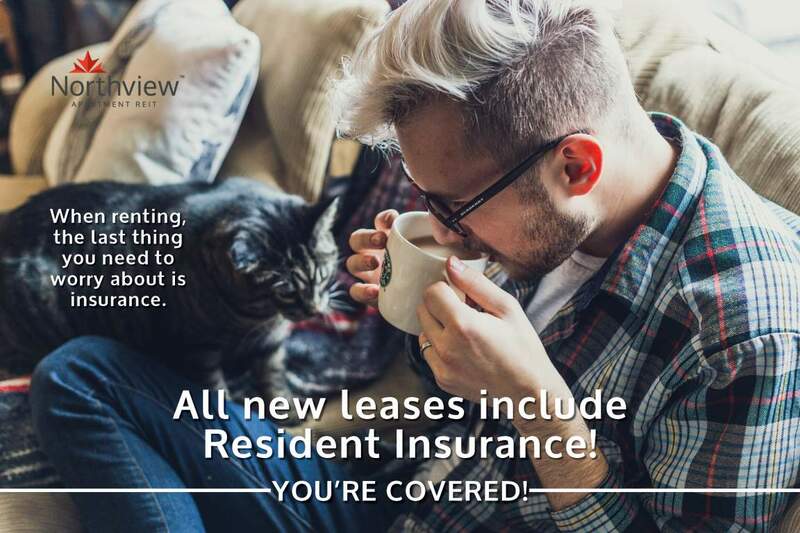 Rent includes utilities –heat and water. Energized parking stalls are also available. 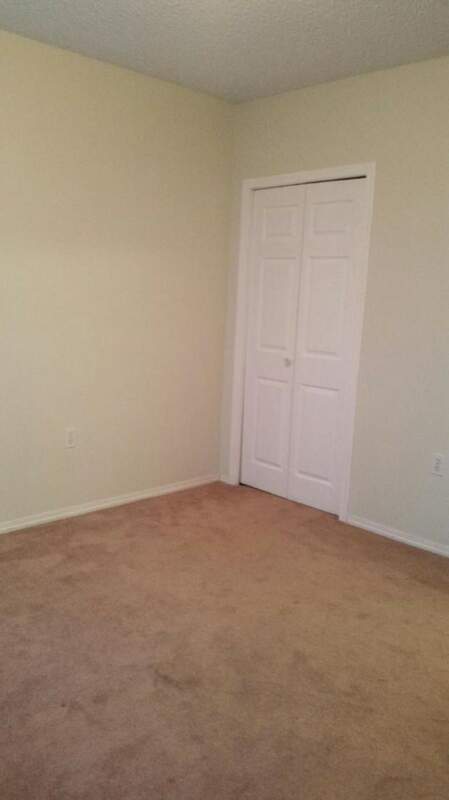 Each apartment contains ample storage room. 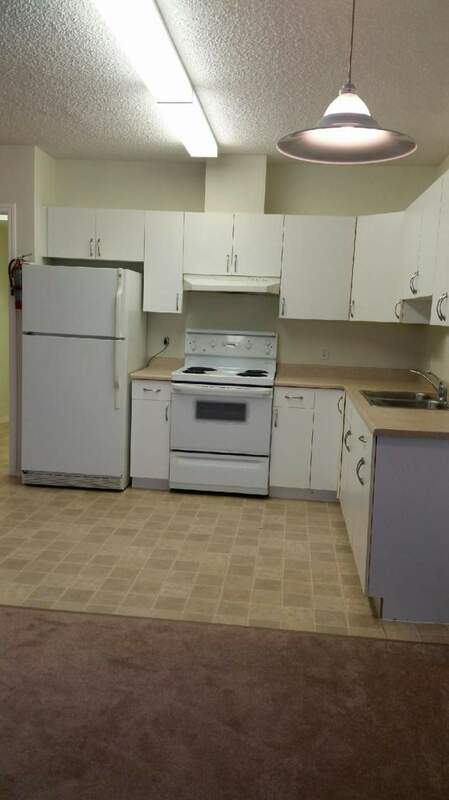 Certainly, the apartments are equipped with kitchen equipment; range and refrigerator. 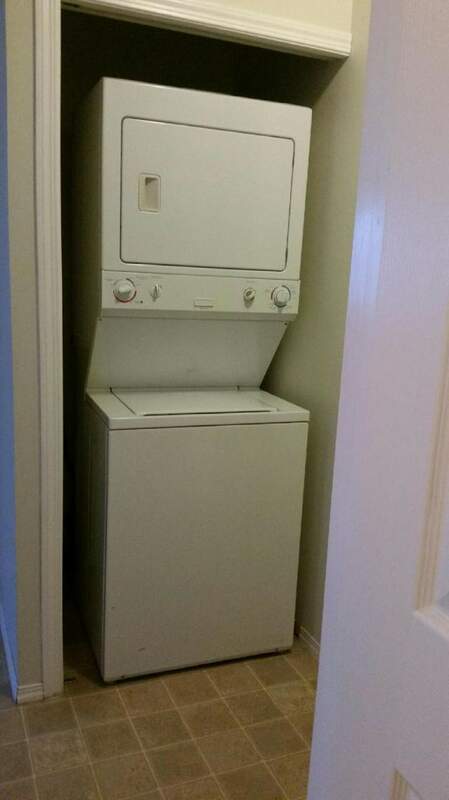 Washer and dryer are also available inside each suite. Other appliances can be provided upon request. 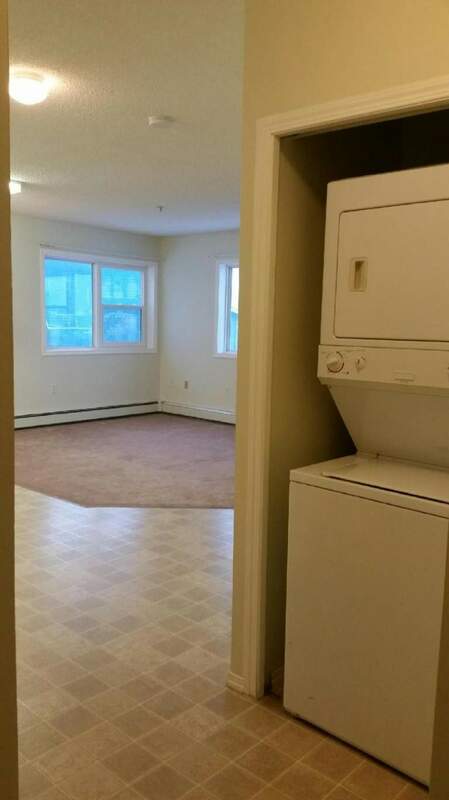 Additionally, this building is surrounded by security cameras, caretaker and security personnel is also available 24-7 to secure resident's safety and needs. We invite you to come discover what living at Bompas Place apartments is all about!